Little Dragon have led quite the career thus far maneuvering around any specific genre and incorporating just enough spin through their entire catalog to turn heads and gain acclaim. Through three full-lengths the Swedish group have remained on the progressive track maturing through each release and all the while, despite their collaborations with SBTRKT and the Gorillaz, they have remained fairly outside of the radar. 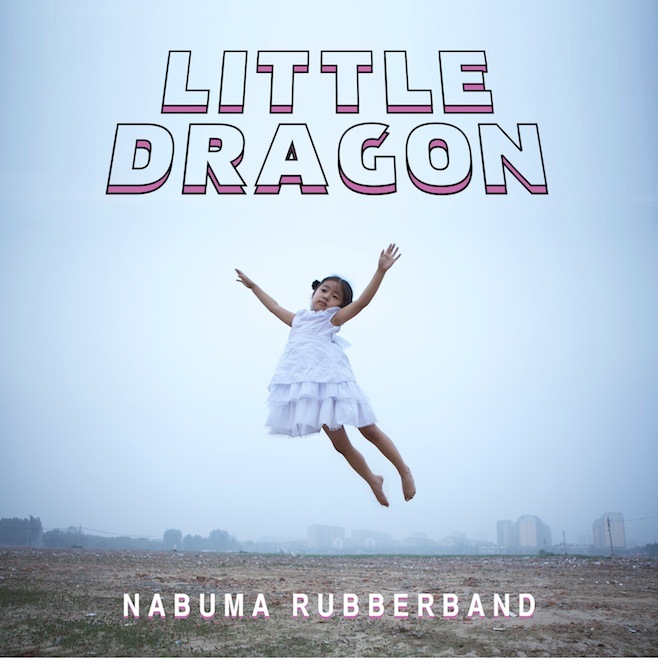 In jumping back into the spotlight after a three year absence of original material (despite 2012's "Sunshine") Little Dragon announced their follow-up to 2011's Ritual Union entitled Nabuma Rubberband. In their announcement earlier today they also let lose a preview of what to expect on the forthcoming album entitled "Klapp Klapp". Throughout "Klapp Klapp" singer Yukimi Nagano remains true to her icon R&B, drifting vocals which glide over arced synth melodies and a to-the-point elevated beat. Utilizing an occasional double clap to reference the songs title "Klapp Klapp" also sports the use of auto-tune and an elongated experimental electronic break just before the finale to accentuate the difference in their sound from what many others have become accustomed to. With both SXSW and Coachella slated for the year you can catch a more personal showing of Little Dragon at one of two NYC DJ sets that they have planned over the next few days (02-13 Irving Plaza / 02-15 Up and Down NYC).